Fraser: In 1991-1992, I lived in a small village in Mae Hong Son Province, Thailand. I was there to do PhD research, to survey the range of dialects spoken among refugees from neighboring regions of Myanmar. 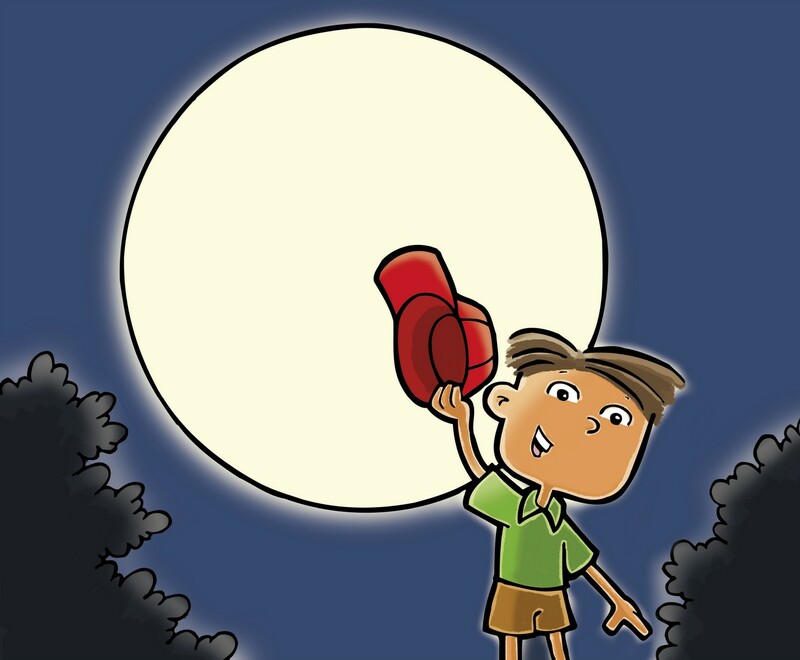 Beside the linguistic knowledge to be gained, I wanted to know how many “dialects” were distinct languages that might someday need their own translation of the Bible. It took me some time to realize that the community’s leadership permitted me to be there because I could teach English and help them create schoolbooks. Even as refugees, living in bamboo houses in the forest, they wanted their children to be educatated. They kept a Windows 3.1 computer and printer in the nearest town, with the goal of desktop-publishing K-6 school curricula. There was a problem, however: the community has a unique alphabet, used by no other language in the world. My job, then, was to produce a custom computer font so that the teachers could type and lay out their early grade readers, math books, and civics lessons. I am not a very good type designer, but I am intensely grateful that I was able to contribute in a small but tangible way to the education of those kids. 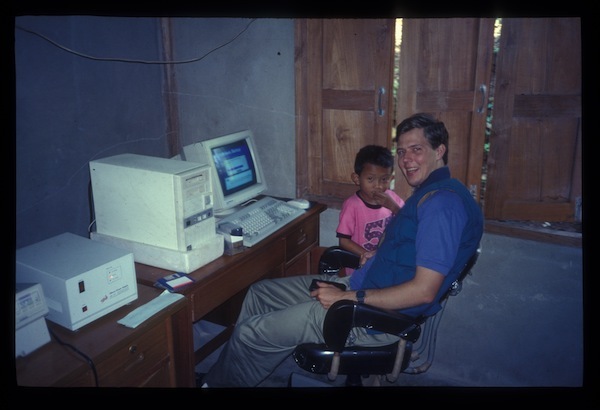 In shifting our Wycliffe ministry from SIL to SIL LEAD — and specifically, training users of the Bloom book layout software — I feel as if I’m reaching back to those early days of tech support for education in the jungle: helping kids who would otherwise be cut off from learning to learn to read, so that they can learn about themselves, the world, and the God who made them.